Bereavement Committee - sends letters of condolence, reaching out to Parish Families in their time of need. 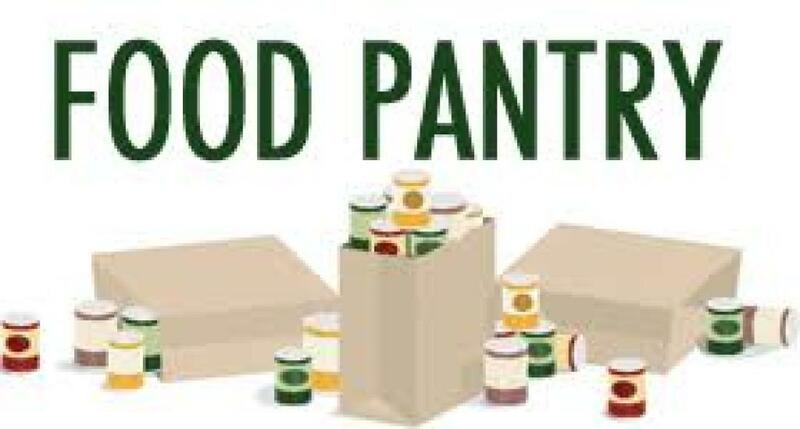 Food Pantry - prepares bags of non-perishable food items for families in need. If you know of a family in need, please call the Outreach Office directly at 716-873-2933 to register. Registered applicants can picked up their prepared bags on a once-per-month basis on Wednesdays between the hours of 12:30-2:30PM. Please call the Outreach Office directly at 716-873-2933 to register.